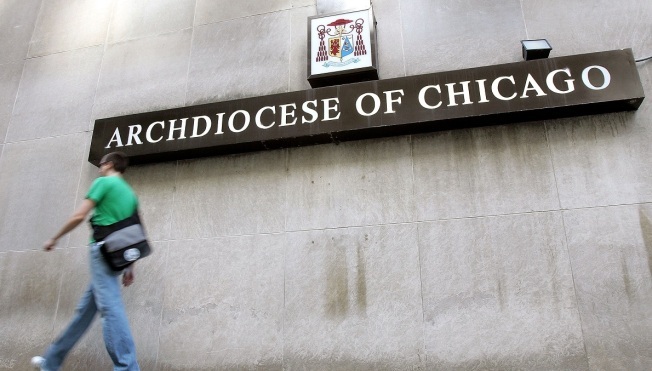 Catholic Charities of the Archdiocese of Chicago issued a bulletin to priests and parishes this week asking voters to reach out to their elected officials to express concern over how the state’s budget impasse is affecting social services. The State of Illinois has been without an official budget since July of last year. The stalemate has been typified by a battle between Gov. Bruce Rauner and the Democrat-controlled legislature. The battle hinges on Rauner's Turnaround Agenda. Rauner introduced a plan for 2017's budget Wednesday. “Please lend your voice to advocate for the State of Illinois to end its budget stalemate and pass a budget that cares for the poor and most vulnerable in our communities,” the bulletin reads. The state is accruing billions of dollars in debt as a result of court-mandated spending and floundering revenue. According to the bulletin, Illinois currently owes Catholic Charities more than $25 million. That number is set to grow by $2 million every month. “Please take time today to call your state elected officials with this simple message, ‘I am a voter in your district. I am contacting you on behalf of the poor and vulnerable people who depend on our state's safety net of human services, especially the more than 1 million people served by Catholic Charities of the Archdiocese of Chicago,’” the bulletin reads. Catholic Charities combats poverty through advocacy and providing basic needs to individuals. This includes health services, housing and disaster relief, among other services. Catholic Charities had $4.7 billion in revenues in 2010. $2.9 billion of this was supplemented by the federal government. In January, Lutheran Social Services, the state’s largest provider of social services, announced they would cut 30 programs and 750 jobs as a result of the state's budget impasse. State universities and community colleges have also been strained due to a lack of state funding in the wake of the budget stalemate. A cessation in Monetary Award Program (MAP) grants has led to student's losing tuition assistance.